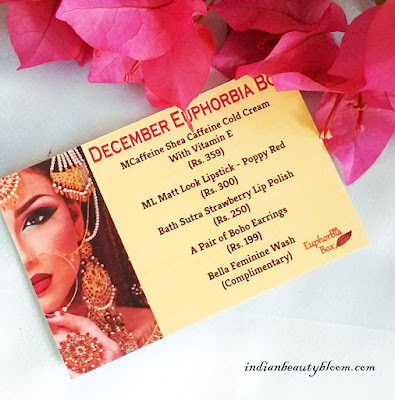 Today I am going to Unbox December Euphorbia Box . 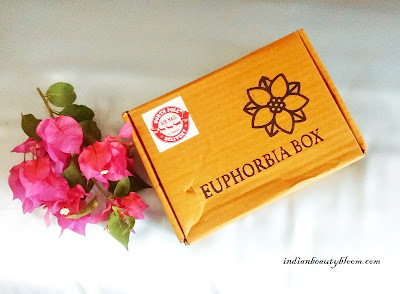 Euphorbia Box is a Beauty Subscription Box where as every month one can get some five products including Skin Care , Makeup , Jewelry from reputed brands at an affordable price of Rs 260 Only . This Service was started in October 2017 and this is their third box . The Box is a cardboard one with the brands name on it . Inside it all the products were well packed in bubble wrap for safety . Let’s have a look on the information card which has product details . The Star Product in this box is McCaffeine Shea Caffeine Cold Cream with Vitamin E .
The Price of this single product is more than total price of box . 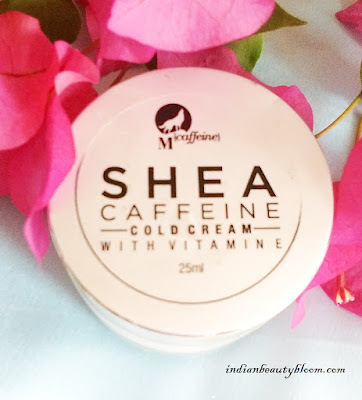 McCaffeine is a Famous brand , I have not used this product before but seems good . Something which every one would Love . 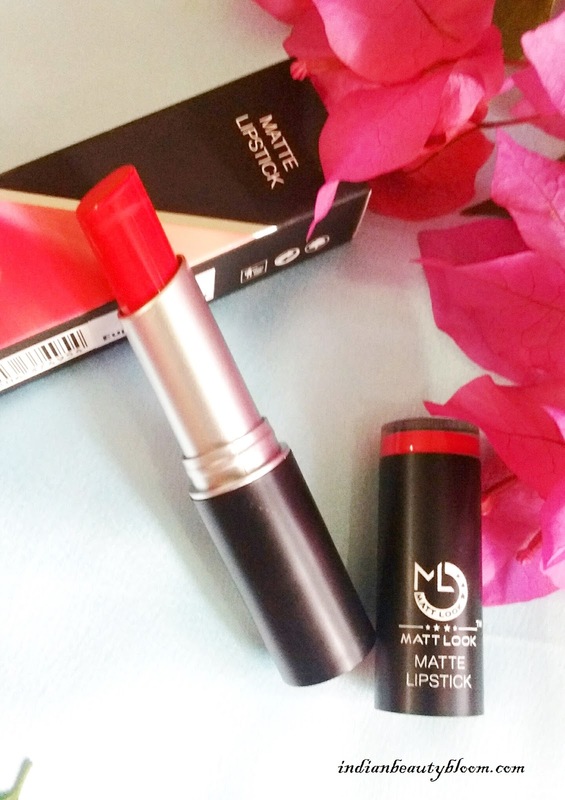 This is from the brand ML Matte Look . Price : Rs 300 . The third product is a Lip Polish from brand Bath Sutra . 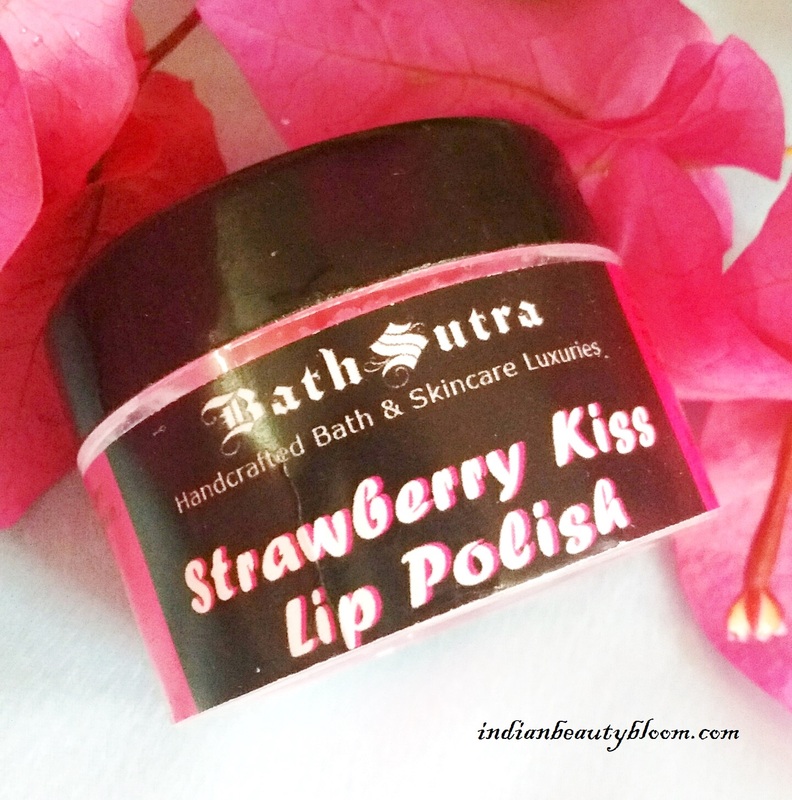 This product is named Strawberry Kiss Lip Polish . The Product looks like this . 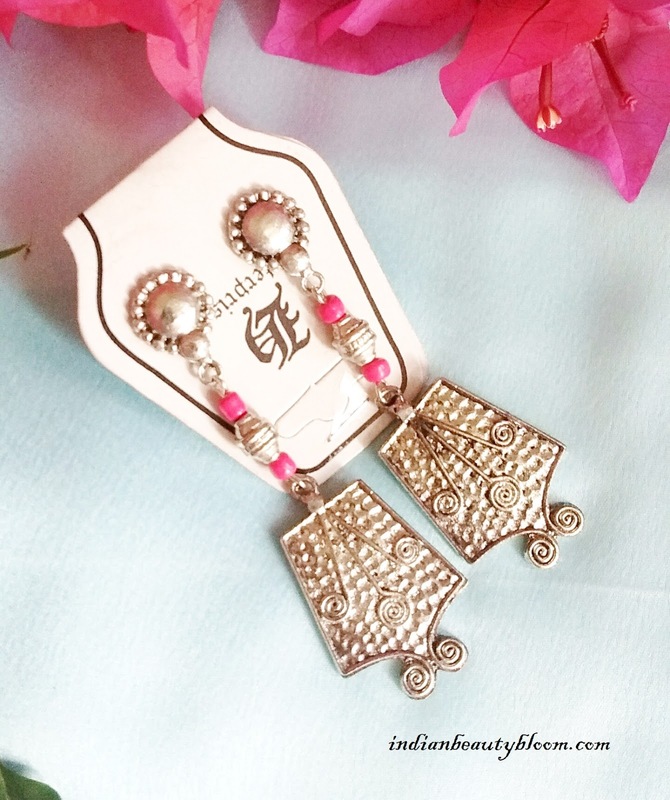 The Fourth product in this box is a Pretty Boho Earring Worth Rs 200 . Perfect to match with Ethnic Wears . The fifth product in this box is a sample pouch from Bella . It’s Bella feminine Wash . I have used several products from this brand Bella , all are too good . So after doing calculation one can see that it’s products are worth Rs 1100 + . 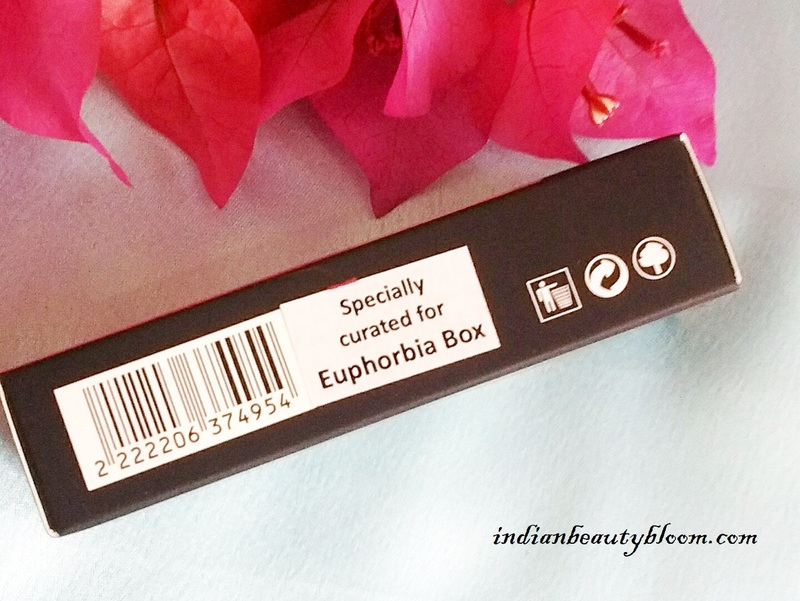 The Box is priced at Rs 248 with a minimal shipping charge of Rs 12 . 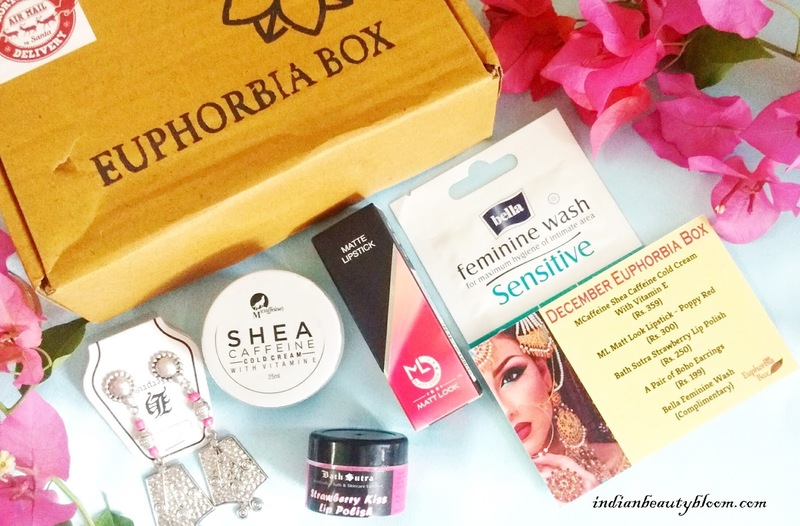 So this is India’s Most Affordable Beauty Subscription Box . 2. Good quality products . 3. 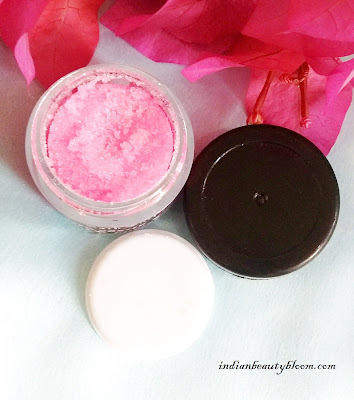 Products from reputed brands . 4. A lovely Make up Product ( Red Lipstick ) . 5. 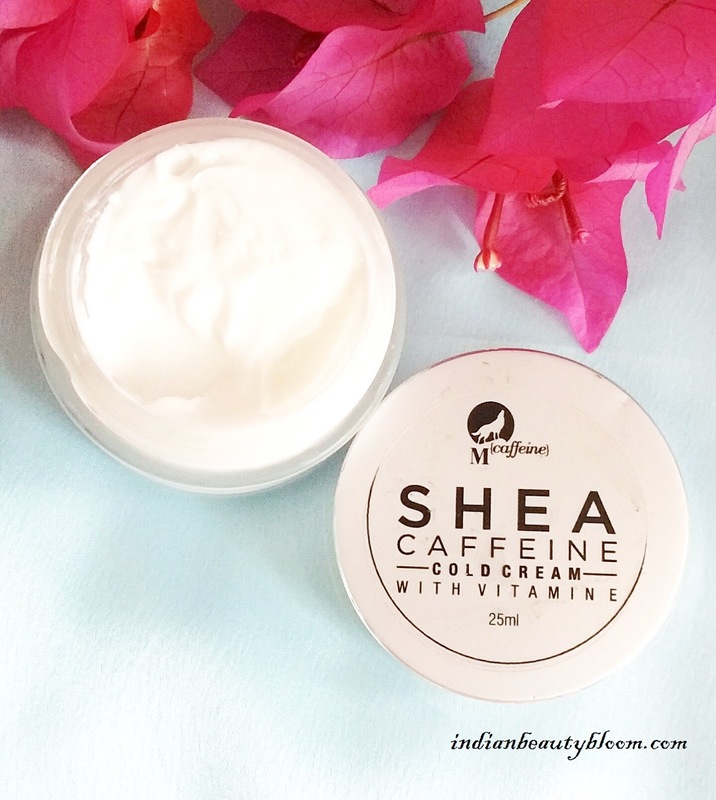 All products are useful and we use them in our routine . 6. One can easily place their order at their site with various payment options and can get the box at their door step . Every Month they are Curating Lovely Boxes with some useful products . And the Best part is it’s Super Affordable . So go ahead and check their site and place your order and Grab the Box before it’s gone. As the October Box was Out of Stock in just 4 hours . Apart from this they have one more lovely offer for their subscribers . Early 100 subscribers and random 100 Pre-subscribers will get ADS foundation & Concealer . Share your views if you have tried any Euphorbia Box .